Thanks to its durability and lightweight, waterproof practicality the cagoule was once the sole preserve of campers, hikers and ramblers. 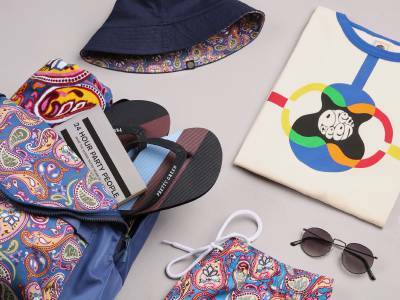 So how did this menswear essential, move so seamlessly from its ‘cag-in-a-bag’ origins to the beloved terrace-friendly, high street spring summer regular we recognise today? 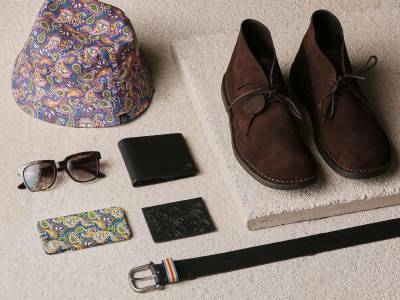 There aren’t many wardrobe staples that are useful and look smart doing it. Try to think of another piece of clothing that will keep you warm and dry but simultaneously incorporates elegant tailoring using state-of-the-art materials. Not easy it? 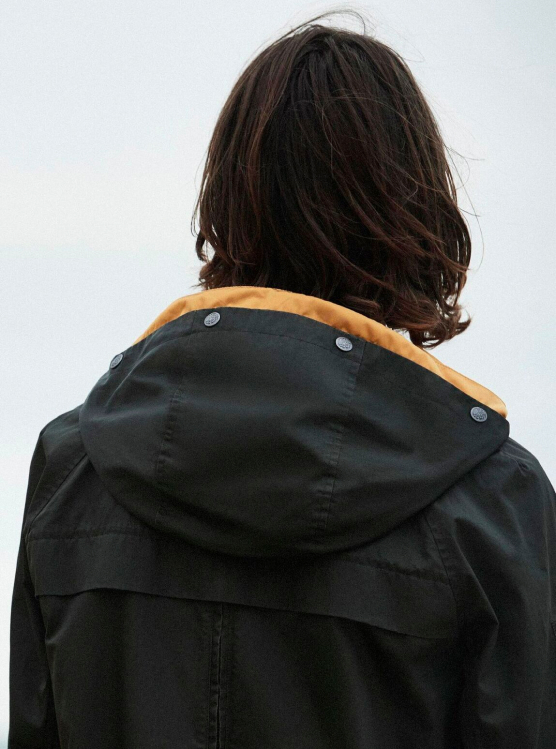 The modern cagoule is a thing of compelling beauty. Built for movement and style, the checklist for a decent cagoule is pretty extensive: no-frills fit, modern fabrics and a nod to its illustrious history should all be present. Vivid colouring is also a must. While the word cagoule is French (it translates as hood/balaclava) the history of the jacket can actually be traced back to 1954 thanks to former Marine, Noel Bibby. By the 60s Bibby would start marketing his packable cagoule under the brand Peter Storm – now a household name owned by Millets. By the 70s and 80s French pioneers, K-Way, were leading the way. Back in England the cagoule was adopted by the football casuals, first surfacing on the terraces in late 70s/early 80s Liverpool. 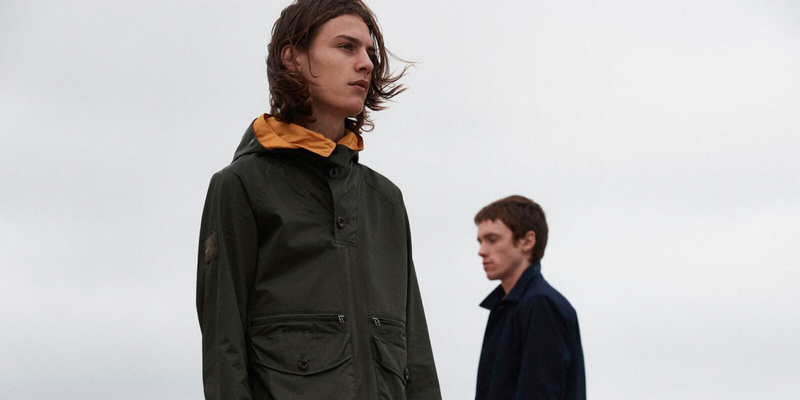 The refined, streamlined green Peter Storm cagoule was an essential – and the look soon spread. 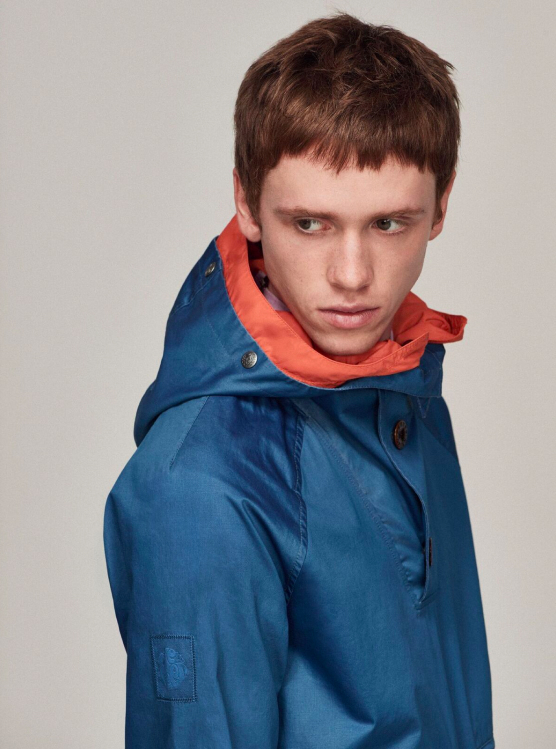 The 90s, in no small part thanks to the retro casual look of Britpop and increasing popularity of summer festivals, catapulted the cagoule back into mainstream pop culture consciousness. 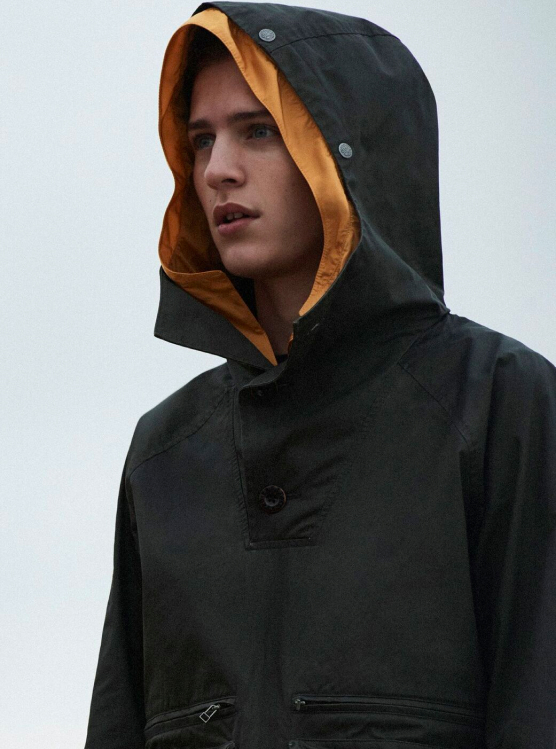 It would appear the demand for the refined swagger of the cagoule is here to stay. And the Pretty Green SS18 interpretation takes the lightweight superstar to new heights. The PGSS18 cagoule has been developed with a water resistant, carbon coated outer fabric and a lining that speeds up the drying process should you find yourself combatting the stereotypical rigours of Britain’s spring summer weather. Our jacket also features a nylon hood with pop colour lining inspired by naval ‘distress hoods’. 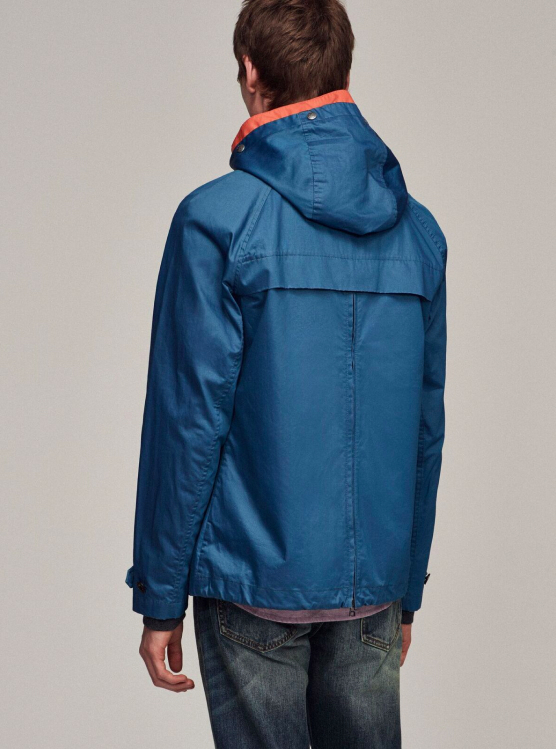 With a nod to the practicality of the original cagoule we’ve also put a zip in the back to make it easier to get on and off. The PGSS18 cagoule: a perfect blend of streamlined luxury and quality.